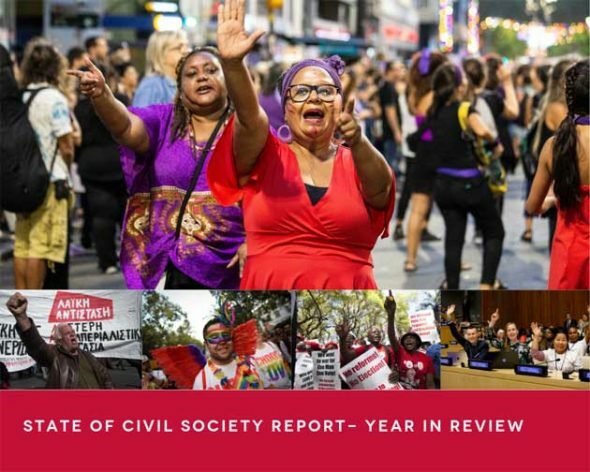 This article is part of a series on the current state of civil society organisations (CSOs), which is the focus of International Civil Society Week (ICSW), sponsored by CIVICUS, and scheduled to conclude in Belgrade, April 12. BELGRADE, Apr 11 2019 (IPS) - It is an incredible privilege to welcome you all to the ‘International Civil Society Week’. I am going to remind us of the reasons that make it so important for us to be here in Belgrade this week.